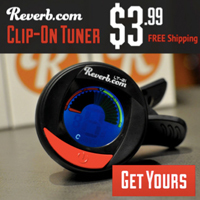 Published on June 4, 2009 in Bands/Artists, Downloads, Music, Personal History, Retail and Reviews. 1 Comment Tags: CD, Country Hai East Cotton, download, Heaven and Earth Magic Recording Company, Hiss Golden Messenger, M.C. Taylor, review, Scott Hirsch, The Court & Spark. Once upon a time there was a little band from San Francisco called The Court & Spark. For seven years they crafted their own flavor of Americana and Rock in relative obscurity. For those people who did hear their music, most– like me– became fans. I first heard about The Court & Spark on All Things Considered one cold night at the end of 2001 when Sarah Bardeen reviewed Bless You. I had never heard anything quite like it, and the loping clockwork percussion paired with singer M.C. Taylor’s melancholy vocals and slide guitar– particularly on “To See The Fires” had me tracking the album down immediately and I followed their career until they disbanded in 2007 following the release of Hearts– an album I thought was their best effort to that point. As announced from their website, “seeing as how we’re all involved in different musical projects, it seems best to retire the C&S name for a while.” M.C. Taylor and Scott Hirsch moved to the East Coast and would continue to work together in a new project cryptically called Hiss Golden Messenger. 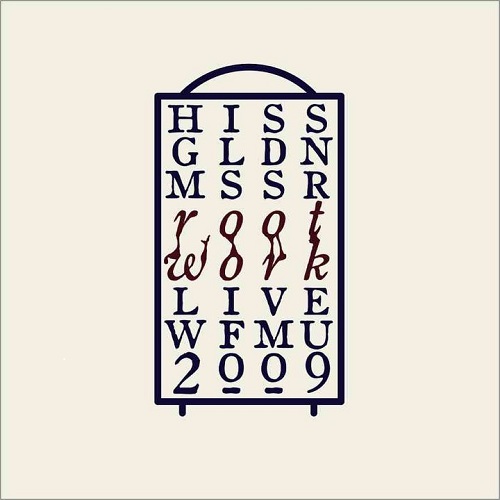 At the same time they announced the new direction, they also announced from their MySpace page a live CD for sale of a show that Hiss Golden Messenger did called Live at the Fernwood Lodge, Big Sur 4/22/07. I ordered that right away since it was a limited hand-stamped run. When I received the CD, I also got another nondescrept CD-R with only a Sharpie-scrawled “HARPO” on it. The songs contained on this CD were, according to M.C., “very rough mixes” of an album he was hoping to release after he sorted out getting a label and taking to a studio for mixing and mastering. He was very modest about the recording since I guess he felt it wasn’t done, going so far as to suggest I could share it on my site if I wanted. The music contained on HARPO was mesmerizing. It was really a continuation of the experimentation I’d heard on the last Court & Spark album, Hearts. I was a bit giddy with this secret album and I did share it with a couple of people I knew who loved The Court & Spark as much as I did. I really felt that the modesty that M.C. had about HARPO’s fitness to be released was completely unfounded! If these were home demos on some hissy old 4-track, I would have still been excited to hear it, and would have shared it out– but I saw the potential of these songs to be much more than mere “rough mixes.” The damn thing sounded complete, to me! I know that others who had received HARPO felt the same way. As it turned out the songs on HARPO would become Country Hai East Cotton remixed and in a different track sequence. I received a review copy of Country Hai East Cotton in early May and have been listening to it in my regular diet of music. The resequencing was a bit jarring at first, since I was so familiar with the sequence on HARPO. The mix was certainly an improvement on Country Hai East Cotton over HARPO, so the effort of taking it to a studio for some polish yielded exceptional results. The levels were pushed up a bit and the instrument head space has been expanded. HARPO was a good headphone album, but Country Hai East Cotton is really an experience on the cans. No more is the remix more evident than on the cover of the Tim Rose song “Boogie Boogie” where we gained prominent breaths and and a wah guitar line! What was a song I didn’t really care for in the original mix, but the Country mix has much more texture and kind of reminds me of “Digging in the Dirt” by Peter Gabriel. Standout tracks for me have been “Watch Out For the Cannonball” with it’s compressed snare and keyboard patches, and “Oh Nathaniel.” “Oh Nathaniel” is the theme to a vampire story that sounds a lot like an outtake from late-period Buckingham-Nicks Fleetwood Mac. True Blood’s second season starts this month– they could use this song for the soundtrack– “drink their blood when they call on you…Rise up like the moon…” “Resurrection Blues” is a Nawlins funeral march of desperation where the narrator can’t seem to make it to heaven. Country Hai East Cotton was released this week and is available in a couple formats from either the website of the record label the band formed called The Heaven and Earth Magic Recording Company, or from a number of brick-and-mortar stores– mostly on the coastal regions. The first format– and most desired frankly, is the crazy-limited edition CD pressing seen in the picture above in all its glory. 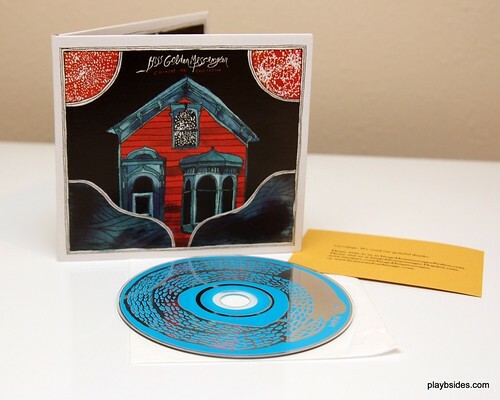 The limited-to-500 CD is encased in a color miniature gatefold cover which was illustrated by Nathaniel Russel and printed on 100% recycled cardstock. The CD is lovingly encased in a woven-fibre inner sleeve and the whole shebang is protected by a mylar sleeve. The picture above also shows the small gold-colored thankyou card that lists all of their intertube access and a haiku by Jaime De Angulo on the flipside. Indeed, this form of electronic sales where the consumer chooses what to pay has been attempted before successfully and not. Country Hai East Cotton is certainly one of my favorite releases this year and I can’t recommend enough that you, gentle reader, give this album a shot, and I think you’ll find that the band deserves your donation for this fantastic album. 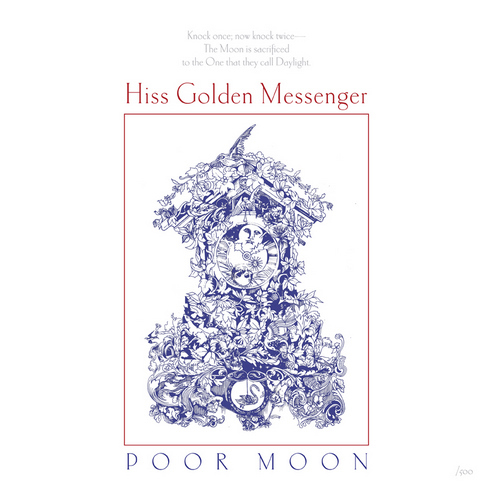 Click Here to visit the Hiss Golden Messenger MySpace Page where you can hear tracks from Country Hai East Cotton. Click Here to visit the Heaven & Earth Magic Recording Company to order your copy of Country Hai East Cotton. The Time to play b-sides archives for the country-hai-east-cotton tag.